As builders enjoy the renewed demand for custom homes, they also look to attract buyers with the latest and greatest styles and trends. We asked some of the top homebuilders in North Texas to look into their crystal balls and make predictions about what will be hot in 2015. If we had to sum it up in a word: technology. Technology integration was the biggest trend mentioned by our builders, and it’s showing up in home design requests across the board. “Everyone wants to control their house from their iPhones,” says Les Owens, president of LRO Residential. Homeowners want to use their phones to control the thermostat, lighting, pool equipment, security systems, surveillance cameras, appliances, garage doors and more. Builders predict continued demand for home automation with expanded capabilities. Buyers desire larger, more impressive outdoor spaces. “We recently finished a project that has an 800-square-foot outdoor loggia and an almost 1,000-square-foot courtyard,” says Kyle Belew, Veranda Fine Homes founder and president. According to the Realtors, architects and builders surveyed for the Starside Custom Builders design amenities survey in September 2014, 90 percent preferred estate-sized lots. One commented that with the relocation of Toyota, State Farm and FedEx, people are coming to Texas looking for large lots. Screened-in porches and motorized screens will be popular, Owens adds, as the connection between indoor and outdoor living spaces continues to evolve. “We have many examples of exterior walls continuing into the inside of the home,” says Classic Urban Homes owner Michael Turner, who also notes the popularity of outdoor living spaces and the importance of connecting all living areas. Our builders say bright, open floor plans will be in demand this year, with walls of windows and modern lighting. “Clients want clear, unobstructed views to the outdoors,” Turner says, which ties back to other trends of impressive outdoor spaces and a seamless transition to them. Several builders mentioned the demand for LED lighting, which is now available in more options and sizes than ever before. Gone are the days of sterile modernity in home design, our builders say, but the demand for modern architecture is huge. People want designs to be clean and open, yet warm, with a lot of natural materials and textures. 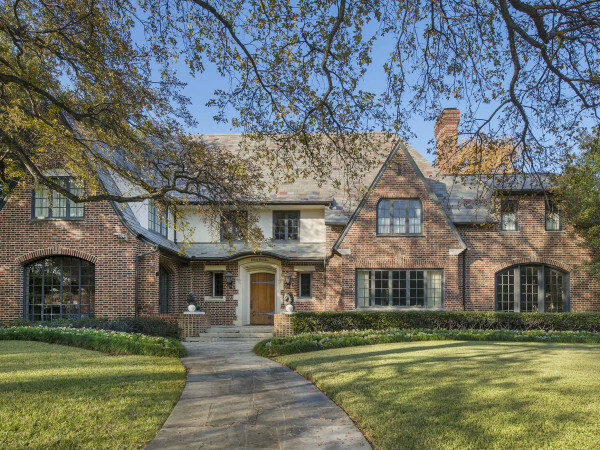 The demand for modern houses in Dallas started about two years ago, Bauhaus Custom Homes president Marc Kleinmann says, and will be a major trend in 2015. This trend is also showing up in a demand for nontraditional interior elements and a blend of materials on the exterior. Environmentally friendly homebuilding isn’t just about sustainability and social responsibility; it also saves on energy bills, which buyers like. Expect to see more elements like foam spray insulation, tankless water heaters, and air conditioning units with a higher seasonal energy efficiency rating (SEER-16 and up) and variable speeds. Builders also predict a trend toward smaller houses, which use less energy than their larger neighbors. Greico says he’s getting more requests for solar panels, which are also a natural fit for his flat-roofed houses. “I see an acceptance and availability of cost-effective systems that employ the sun to generate power, making the home almost self-sufficient,” he says. Many of our builders predict the demise of isolated home theaters and oversized formal areas, for example, which are often wasted spaces. Buyers want a more efficient use of square footage, and our builders predict in 2015 they’ll be designing houses with more multifunctional spaces that are integrated via technology. “I think we are going to continue to see the demise of the master tub and the media room — they take up too much square footage for limited use,” says JLD Custom Homes president Jeff Dworkin. These spaces are not necessarily disappearing from the architectural plans, but they’re becoming more casual and functional. “Instead of having a library full of books nobody uses, we may make that the media room, so now it’s got two purposes,” says Mickey Munir, founder and CEO of Sharif & Munir Uncustomary Custom Homes. 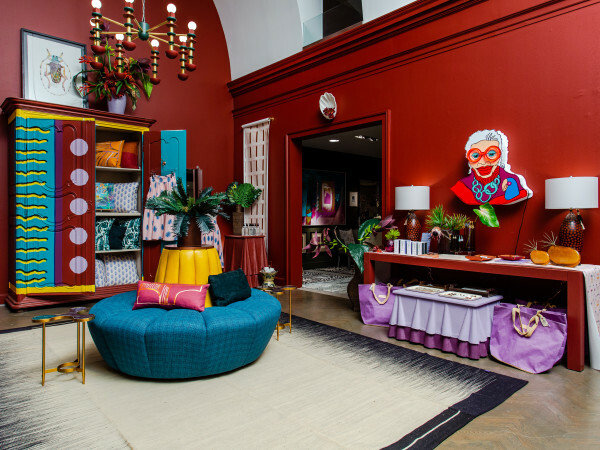 The age of DIY creativity has many clients investigating new looks for their interior spaces, and they’re asking builders to bring a wider variety of colors into their homes. “We’ve seen clients embrace sites like Houzz and Pinterest, and as a result, they have confidence to use color in fun ways,” Danuser says. Belew predicts cooler paint tones in 2015 and less use of stains. “People are becoming more open-minded to painting versus stained trim, doors and cabinets. This allows the customer a wider variety of design options, which is providing very comfortable living spaces,” he says. This is not so much a new trend but an ongoing force in Texas. 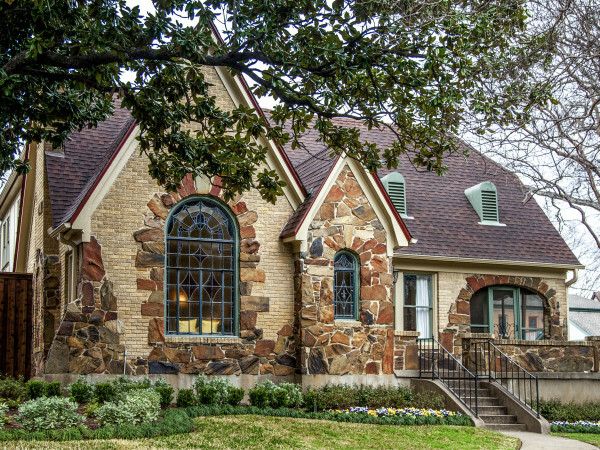 “The only way you’re going to sell a house with an upstairs master is to an out-of-town person or a Highland Park or University Park person who’s used to it,” Munir says. According to the Starside Amenities Survey, if customers build a two-story house, placing the master suite downstairs is a major plus. “We are seeing more demand for a first-floor master,” Chehabi says. In fact, the “home office” doesn’t even need to be a separate room.